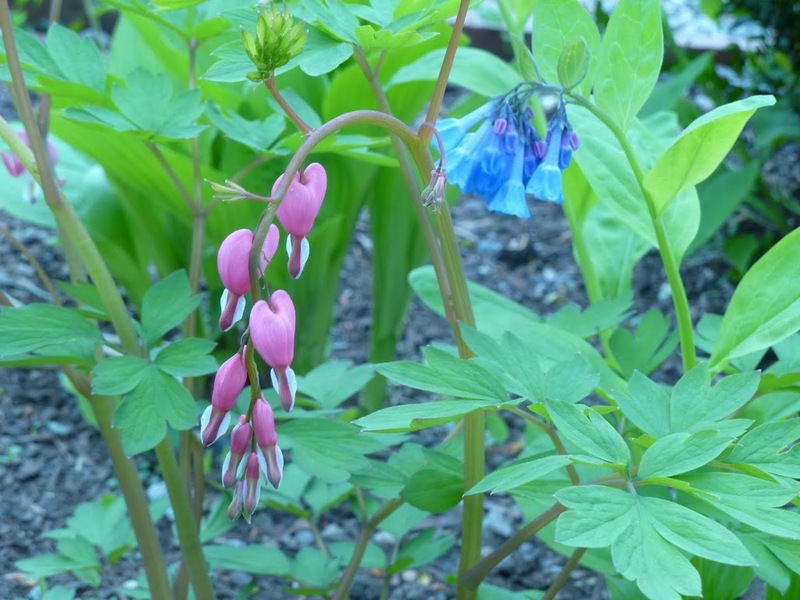 Every spring, as the gardens of the Martin Hill Inn come to life, we watch for the announcement of the annual Pocket Garden Tour hosted by South Church in Portsmouth. This year, the 22nd annual tour will be held on Friday, June 17th 2011 from 5:00 pm to 8:00 pm. And on Saturday, June 18, 2011, the tour will run from 9:00 am to 3:00 pm. The tour generally visits between 12 and 15 gardens and highlights a different neighborhood each year. This year it will be the historic south end, near Prescott Park and Strawbery Banke Museum. The gardens range from little patches of earth carved out between fences and driveways to full backyards. They are sun gardens, shade gardens, gardens with lawns, gardens with statuary, water gardens and combinations of a little of all of these. The tour will wind its way through the neighborhood usually totaling no more than two to three miles of walking. Tickets are good for both days of the event so visitors can spread the walk between the two days. Or, you can go back to visit a favorite garden a second time in a different light. In 2007, the gardens of the Martin Hill Inn were on the tour. The gardens were in transition at the time. The trees had grown large creating a full shade canopy. Some of the plants were not thriving due to lesser amounts of light over the years. So just before the tour, we dug out, moved, transplanted, rearranged and installed new plants appropriate for the deep shade which makes the gardens so nice on a hot August afternoon. Two years later, our neighbor two houses over cut down his trees, literally all of them! The result was a hole in the sky that allowed afternoon sun to filter into our garden here and there. We are still discovering what this means for our plants but, for certain, the ivy is growing faster than ever before. 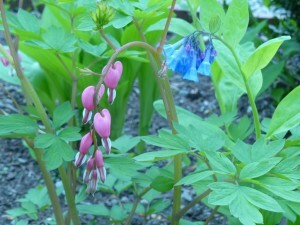 For guests staying at the Inn, we would be happy to pick up tickets in advance for you to attend the garden tour. Tickets purchased in advance are $17 versus $20 purchased on the day of the event. Please let us know when you make your reservation that you want us to pre-purchase your tickets. This entry was posted in Gardens, Portsmouth Activities by admin. Bookmark the permalink.